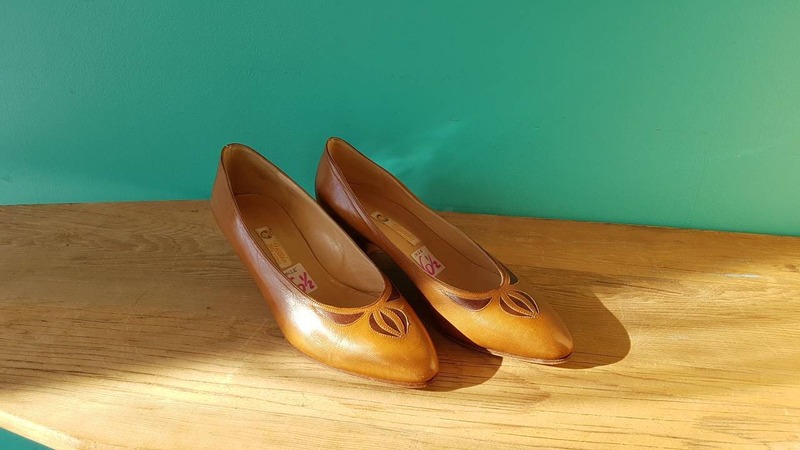 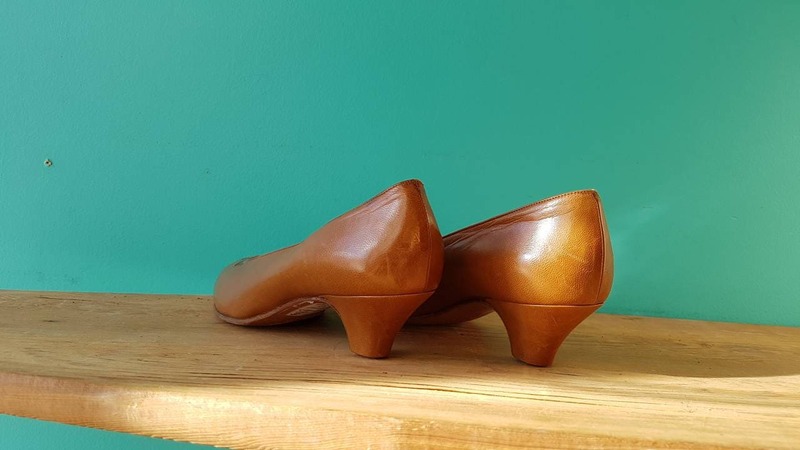 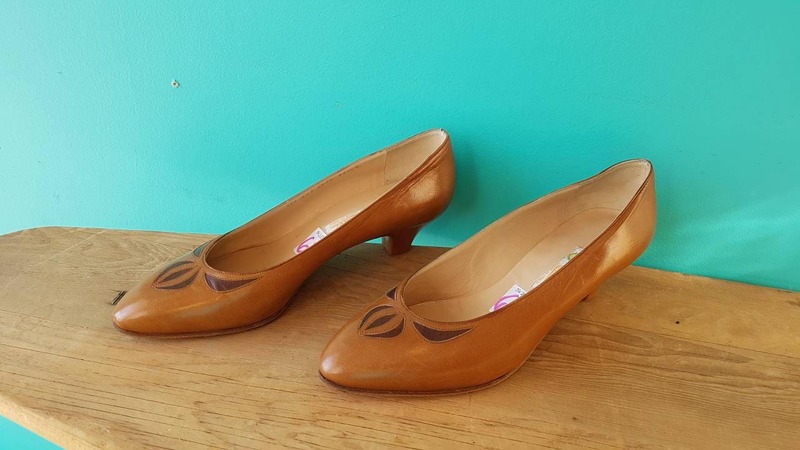 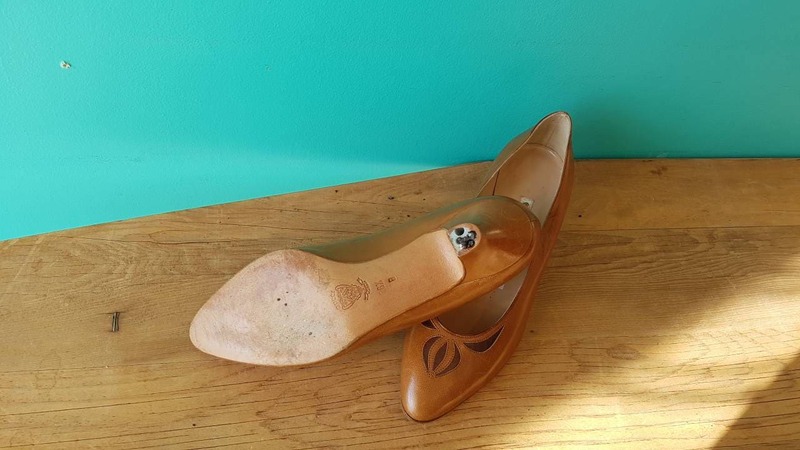 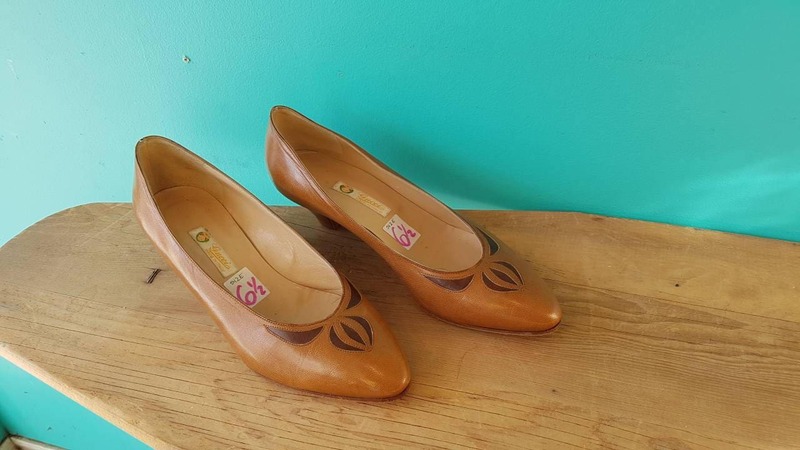 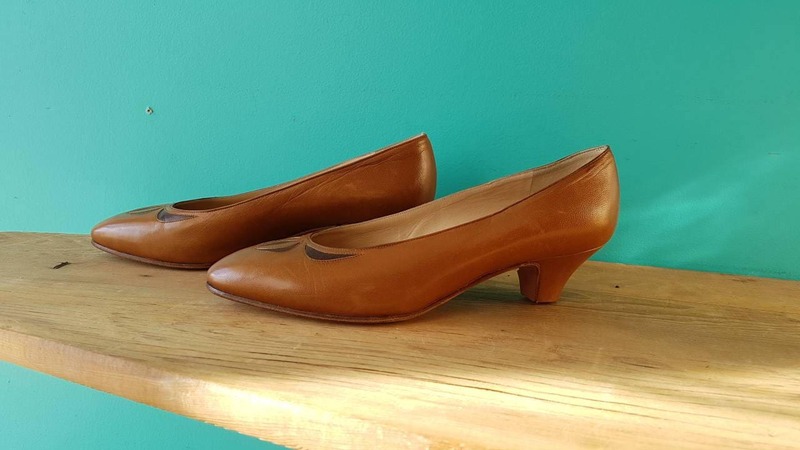 These beautiful Gucci Leather Pumps from the early 1970s are in fantastic condition. 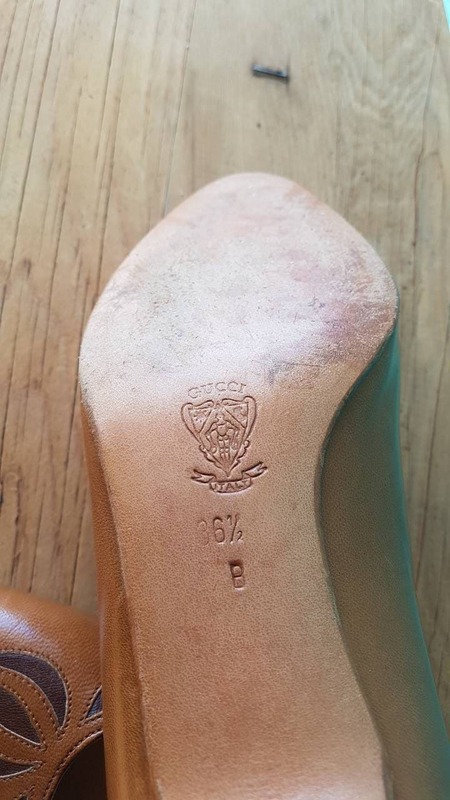 Very little wear on the uppers and interior, leather sole is in good condition with regular stuffs from wear. 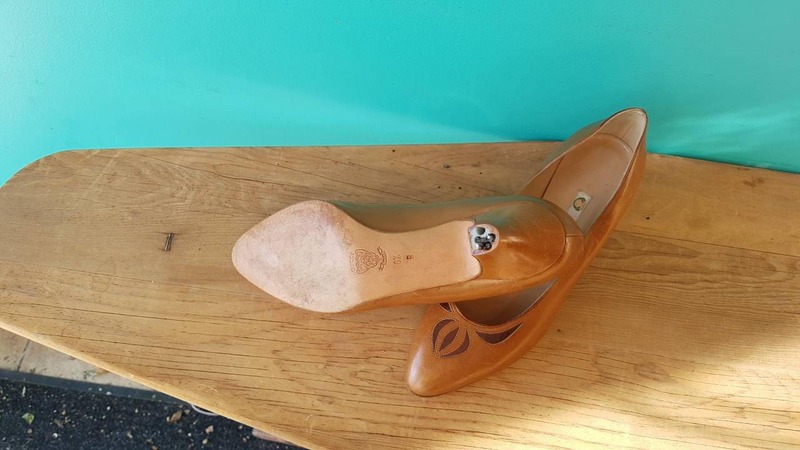 Heel tips need a new cap installed, an easy and quick job for your local cobbler.